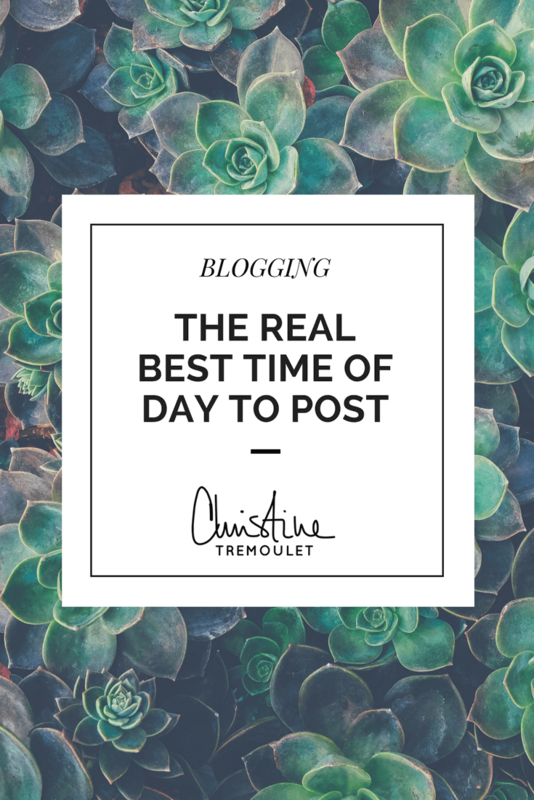 You’re spending all this time researching when is the best time of day to post online, when do you need to make your Instagram post so it gets the most eyes on it, how many times a week should you blog, all of it. Have you considered when is the best time of day for YOU to post though? When should you sit down and work? When should you focus on writing – which takes a LOT of brain power – and when should you focus on tasks like responding to emails, editing photos, or even having client meetings – which don’t take quite so much? When are you at your highest energy levels – and what are you doing during that time? I have spent the past several months tackling this question for myself, determining how my work fits in with my morning routine, with my life, when should I be getting it done, when do I find myself just procrastiworking? For me, the best time to write, to create, to get my thoughts down? Is actually in the morning. I’m fresh out of bed. I haven’t had a chance to get allow the needs of others pile on to my to do list. I’m at my creative peak. So why is it that we often insist on doing anything but writing at that time of day? Instead, I fill that time with appointments, with errands, with exercise. Or with reading Facebook and Instagram, if I’m going to be honest. Yes, the perk of being self-employed is that I can do things when I want to do them, but how much more would I get done if I took advantage of my own rhythms? My high-energy, most well-rested, creative time of day is early in the morning. If I put off a blog post until 4pm, I’m tired. I’m dragging. My writing is stiff, it just doesn’t flow. I feel like I’m trudging through the mud, and who likes that? As I work with my coaching clients, I encourage them to pay attention to their own energy levels. When are you most creative? When do the thoughts that you want to share with others come to you? When are you best at articulating them? Don’t put your blog posts off until later in the day, after you get all the busy work tasks done. Try for a week putting them first thing in the morning. See if it makes writing more enjoyable for you. The morning is when most of us are in the highest in energy – stop squandering it on the tasks that take the least amount of effort. Or on reading Facebook. I promise, all those things will still be there, but you’ll have finally knocked that blog post off of your to-do list where it has lingered for the past week. Have you figured out what time of day is best for you for doing tasks like this? The world needs your voice. Get it out there.